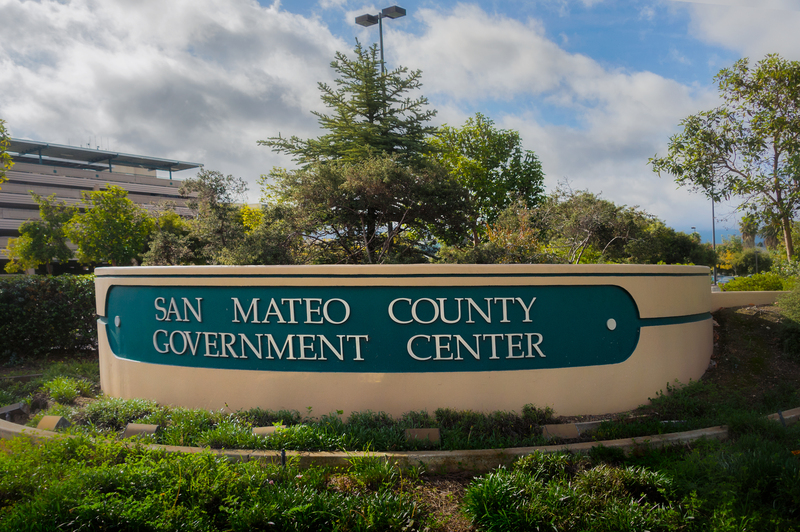 Kikuchi + Kankel Design Group led the site design portion of the Master Plan for the renovation of San Mateo County’s Government Center. 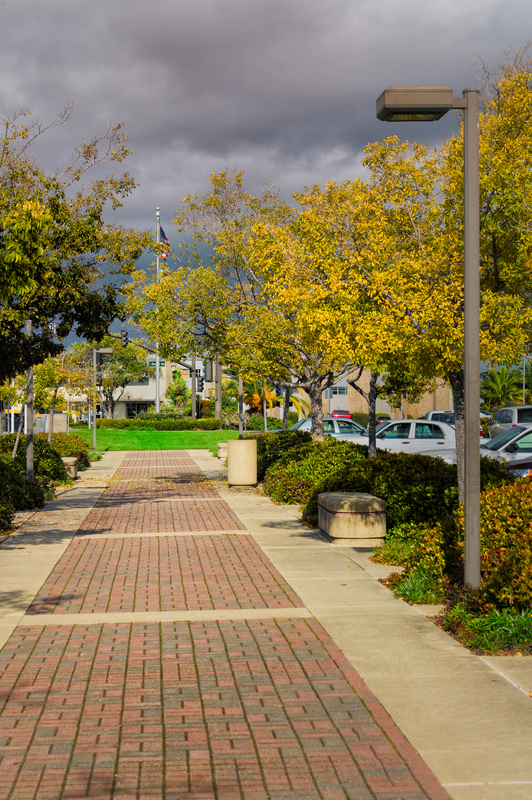 The Master Plan addresses the 20-year build-out of the center and a transformation into a campus environment. 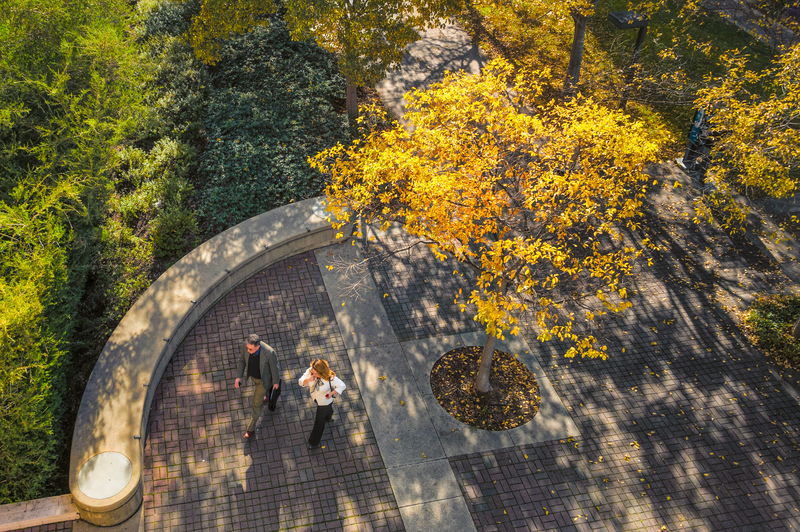 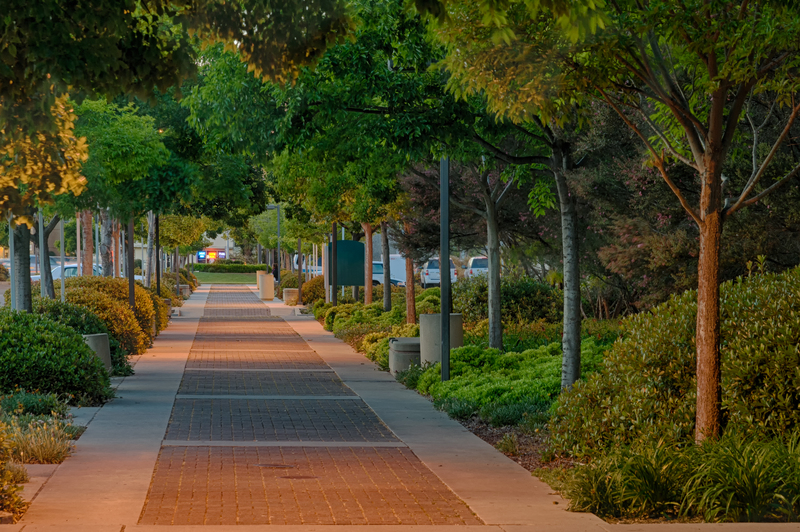 Features include a new pedestrian promenade, renovated plazas and a signage program. 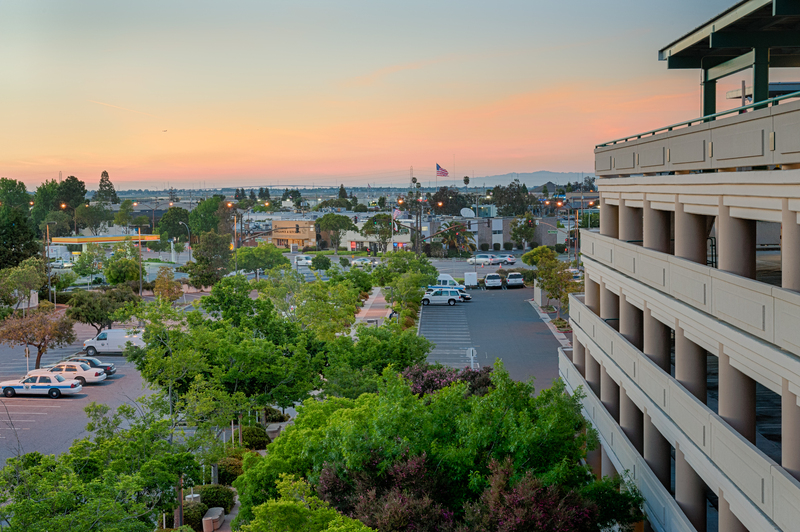 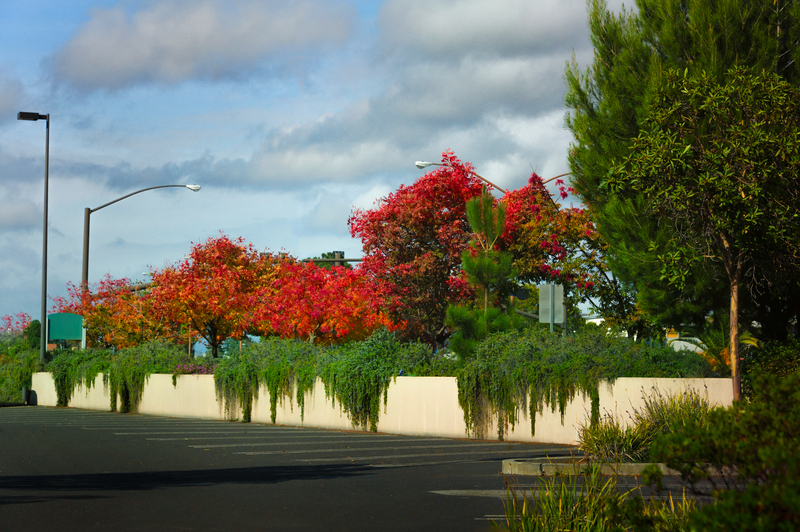 Kikuchi + Kankel Design Group subsequently participated in the implementation of three projects within the Master Plan; a parking structure, the pedestrian promenade and a courthouse annex building.